Thank you again for your great feedback and suggestions. Hafenskipper goes 3D. We would like to share with you a sneak peek on the current development. Best regards from the Hafenskipper crew. the new version of Hafenskipper is out in the stores. 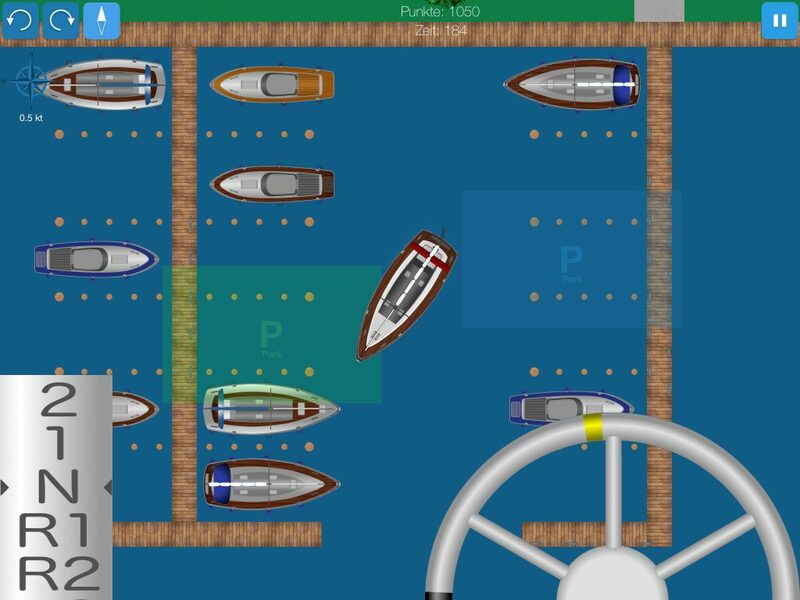 Now you can train to dock and moor your boat en español! We would like to thank Maria Laura Arosa for the translation into the Spanish language. We are happy to have her on board and we think she has done a great job translating the app! The Hafenskipper app celebrates its second anniversary. Thank you all for your great feedback, comments and suggestions. 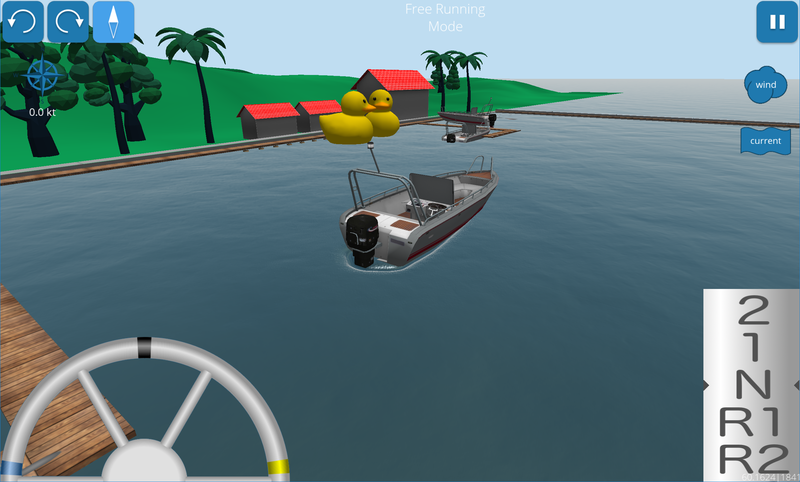 Hafenskipper lets you train to dock and maneuver your boat on three platforms and currently in two languages. For the second anniversary, we added a third language to the app. The update is coming soon. We have added a highly requested feature. 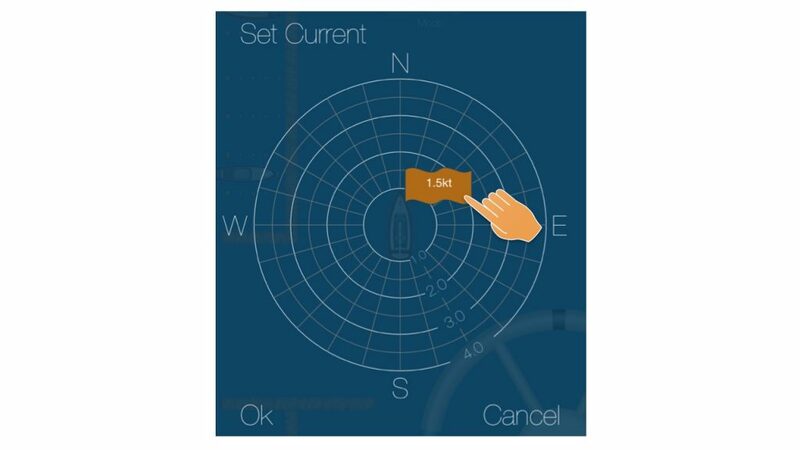 Now you can set wind and current easier and more precise in the free running modes. 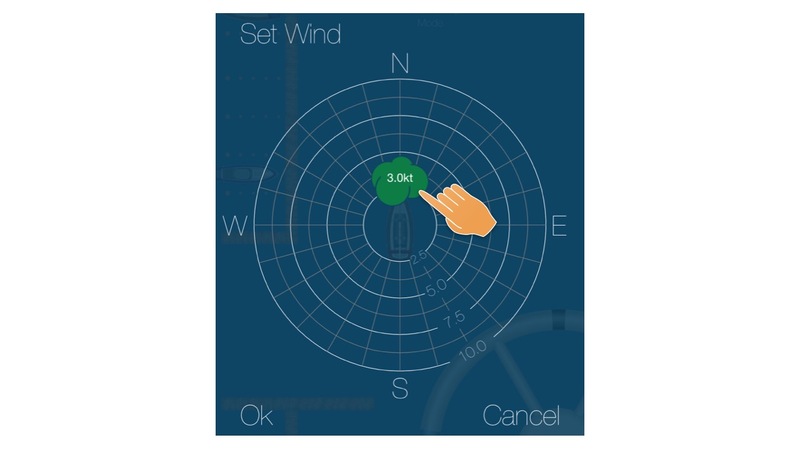 To train the docking maneuvers you want to be able to set wind and current precisely and reproducibly. Now you can do that: Touch the cloud or water symbol and a new control opens to set direction and strength like you never could before. Dock the sailing yacht with left-handed propeller in the mooring slip.